Ok so I’m from the same hometown. I just recently started bar tending and had that guy say the exact same thing to me!!! I was like, oh yeah…. No. Not really. 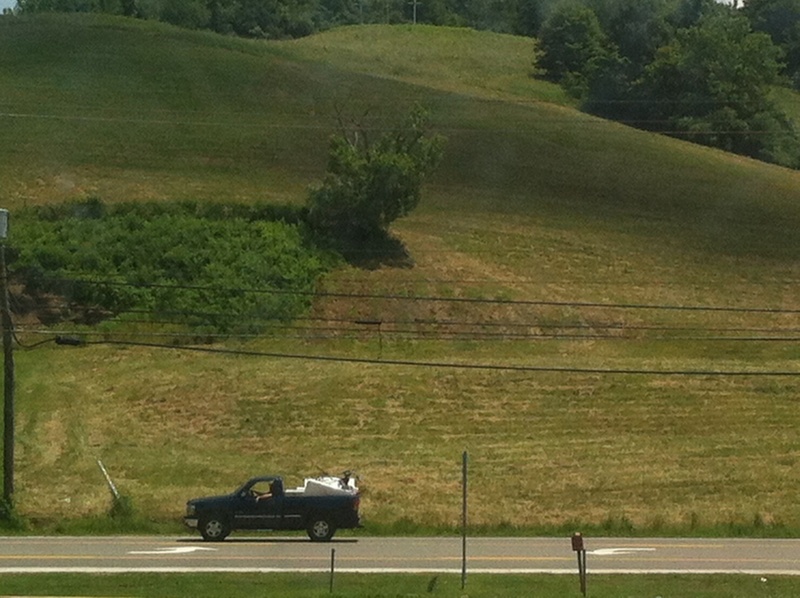 I was never aware Husson’s was the place to hang out… Haha. Haha, so not only was it a weird, ineffective pick-up line, it was also unoriginal. Figures.